Senior police officers discussed deployment of personnel for smooth conduct of polls and made several suggestions. 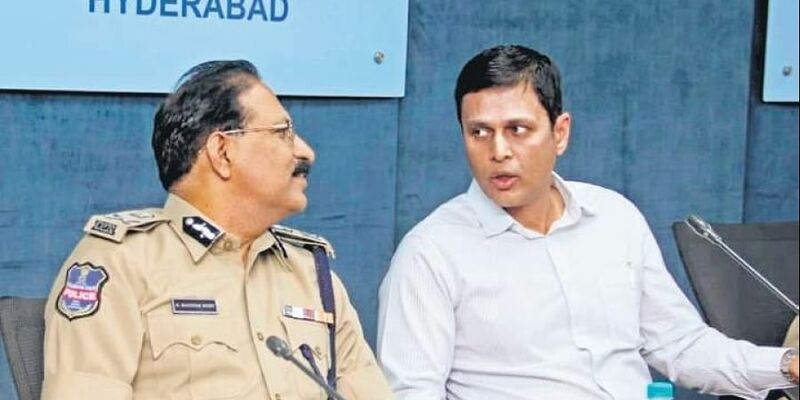 HYDERABAD: Senior State police officers and Election Commission officials on Friday discussed the functioning and features of the mobile Apps, vcigil and Suvidha, at a day-long workshop held here on Friday. Superintendents of Police and Commissioners of Police were among those who attended the meeting. After the workshop, director-general of police M Mahendar Reddy told reporters that they had conducted a mock polling using a Voter Verifiable Paper Audit Trail (VVPAT), Electronic Voting Machine (EVM) and mobile applications to be introduced by the Election Commission. “As per the Election Commission’s guidelines, the transfers in the police department would be completed by October 17. We will take all possible steps for holding the polls in a free, fair and transparent manner. Police have identified sensitive localities in all districts and instructions have been issued to register bind-over cases against history-sheeters and for deposit of weapons from people. Police are making tight security arrangements in Maoist-affected areas and would coordinate with neighbouring state police officers in this regard,” he added. Additional DGP (law & order) Jitendar, commissioners of police, inspectors-general, superintendents of police (SPs) and other police officers attended the workshop. For the first time, citizens can lodge their complaints, if any, of violation of the Model Code of Conduct (MCC) on a mobile App, cVigil, during the Assembly elections to be held in the state on December 7. Election Commission officials would monitor the App to go through the complaints.